Leadership requires that you put yourself “out there” like nothing else. This means that you can also become a target or landing place for people’s issues. It comes with the territory. But, let’s tell the truth. Leaders are people too and dealing with the “stuff” of those you lead is no easy task. It causes wounds and can sometimes leave scars. If you are still dealing with hidden insecurities and woundedness (like most leaders have or still are) , it is time for a new level. 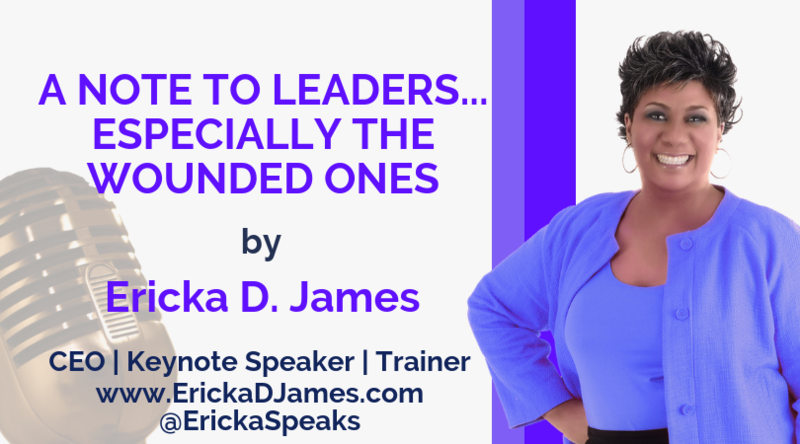 Join me as I share the steps to taking your leadership to a new heights in this Power Chat. Enjoy!